The human body is a pretty amazing thing. When something isn’t quite right, your body has a way of sending you signals to give you a heads up. One of the ways your body lets you know that something is off is through your eyes. Believe it or not, your eyes can act as a window into your health. Here are eight eye conditions, and what they mean in terms of your health. Stye’s can be painful and irritating, but they usually disappear in a few days. 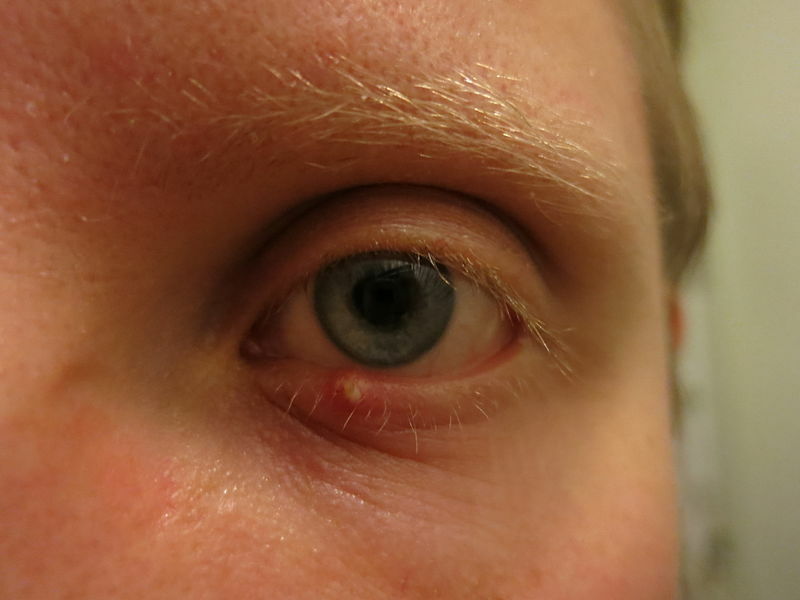 If you have a stye that hasn’t cleared up after about three months, it could be a sign of a rare cancer known as sebaceous gland carcinoma. The same may be true for a stye that keeps occurring in the same location. Hair loss happens for a variety of reasons. If the outer part of your eyebrow starts to disappear, there may be a more serious problem. Eyebrow hair loss can be an indicator of thyroid disease. If you’re a frequent computer user, you may experience burning eyes or blurry vision. If your vision becomes blurry while you’re staring at a computer screen, it’s the result of computer vision syndrome. Your eyes become strained due to the lack of contrast on the computer screen, combined with the extra work of focusing on pixels. 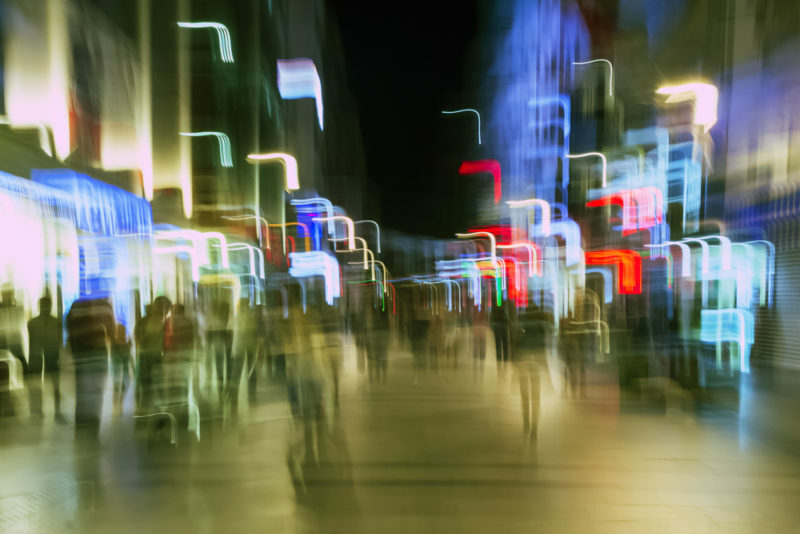 A small blind spot in your vision might have a deeper meaning. If you’re experiencing a blind spot with shimmering lights or a wavy line, it may be because of a migraine aura. Blind spots may be accompanied by a headache. 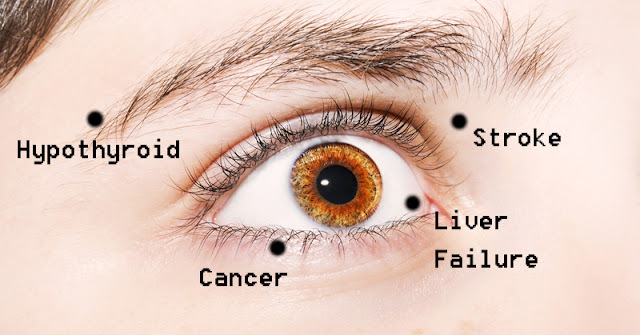 Your eyes can definitely play tricks on you. But if you feel a bulging sensation in your eyes, it could be related to your thyroid. The most common cause of protruding eyes is an overactive thyroid gland, known as hyperthyroidism. This condition is known as jaundice. It frequently appears in newborns with immature liver function, but it can also appear in adults. If jaundice appears in an adult, it’s a sign of liver, gallbladder or bile duct problems. People with diabetes are at an increased risk for several different eye problems. The most common is diabetic retinopathy. This condition affects the circulatory system of the eye. It’s the leading cause of blindness in American adults. If you experience sudden double vision, dim vision or loss of vision, see a health care professional immediately. These can all be warning signs of a stroke. Learn more about the connection between health and your eyes in the video below!